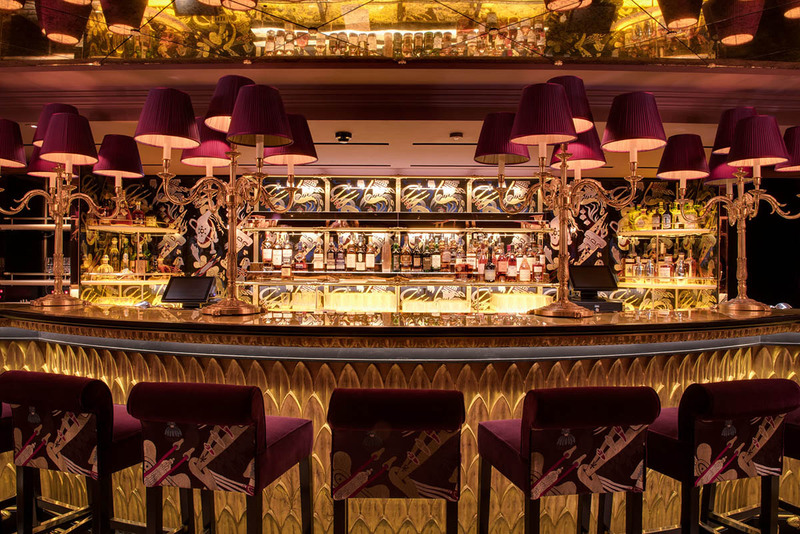 Park Chinois is a glamorous dinner venue of London restaurateur Alan Yau in the heart of Mayfair. In the ground floor dim sum lunch and dinner is served. 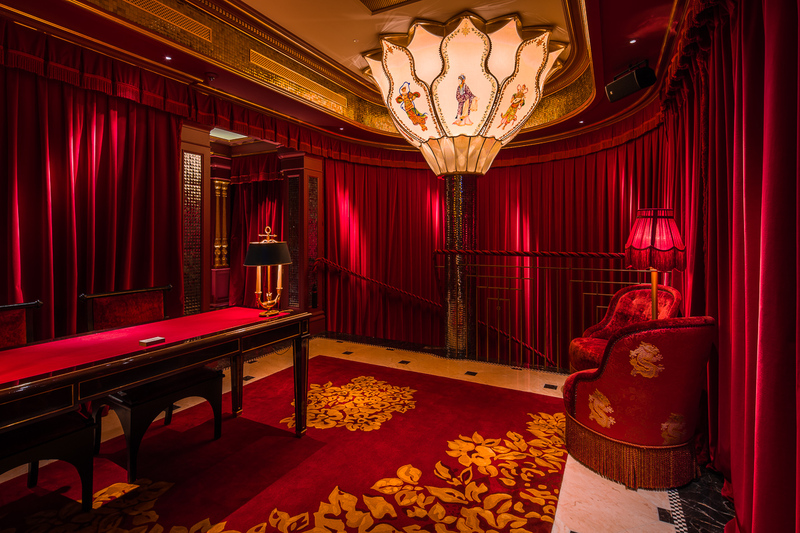 Downstairs is the dazzling Club Chinois. 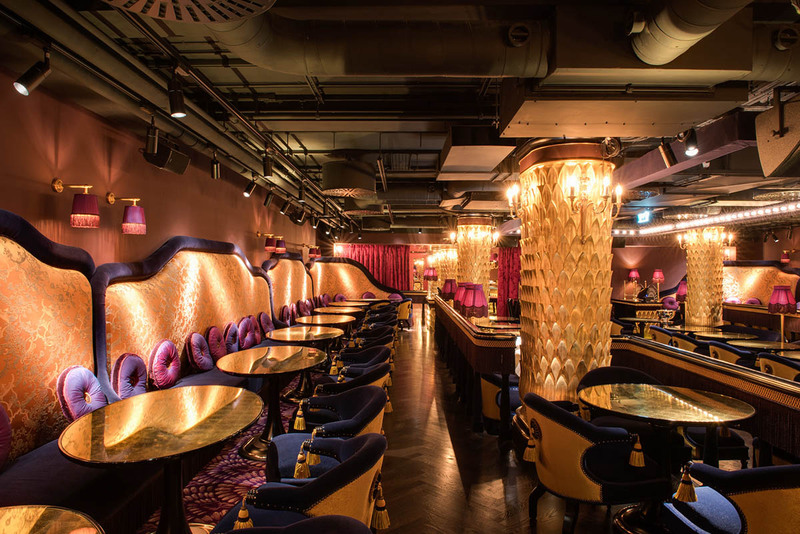 The swanky Chinese restaurant inspired by the jazz clubs of 1930s Shanghai.